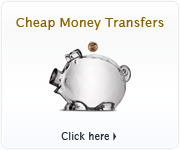 These are the most frequently asked questions about currency rates, our websites, or our services. If you can't find your answer here, you can probably find it in our more specific Product FAQs. 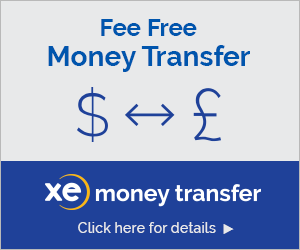 How do I exchange currency through XE.com? Can I get currency data for commercial use? Can you send me currency rates by email? Are there advertising or sponsorship opportunities available? I have specific questions about one of your products. Where do I find answers? I use your rates for a practical purpose. Can you guarantee their accuracy? Do you have information about the "Euro"? You list your precious metal rates in ounces. Are those Troy or Avoirdupois ounces? What is an example of high volatility, or low volatility? Can I use the XE logo on my site? 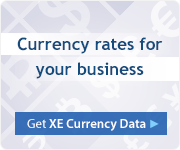 Can I put your currency converter on my site?